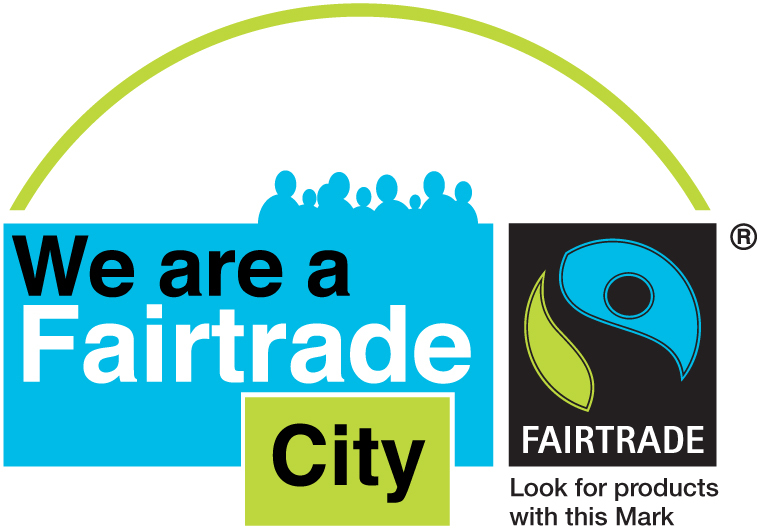 Are you a Fairtrade Business/Organisation/Group? Do you use Fairtrade coffee and tea? Do you know what a difference buying Fairtrade products makes to people's lives in the developing world? Would you like to find out more about Fairtrade and where you can buy these products in Preston? Are you familiar with the Fairtrade Mark? Whatever your answer, we would like to hear from you. 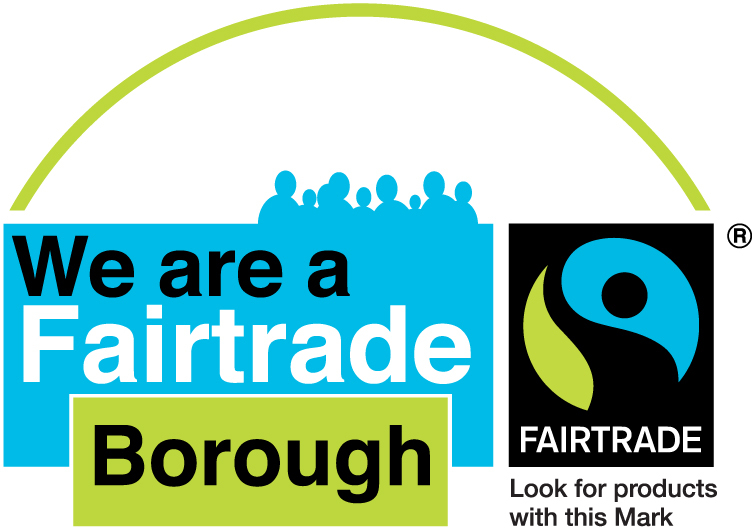 We are compiling a list for our website of all groups that use Fairtrade products and would be pleased to add your name to it. A member of the group would be pleased to come to speak to your group, however small, and/or provide information and samples.